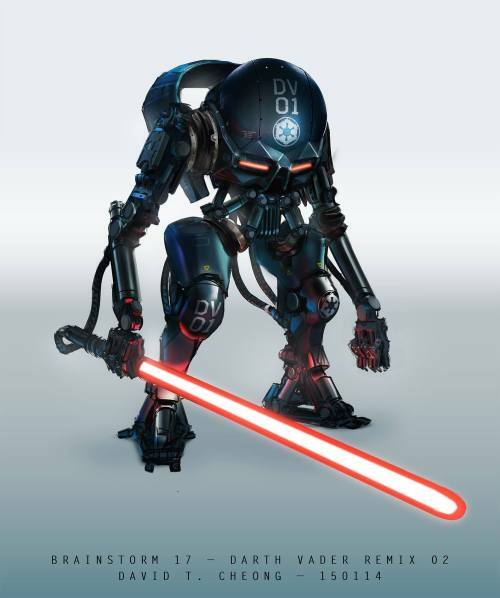 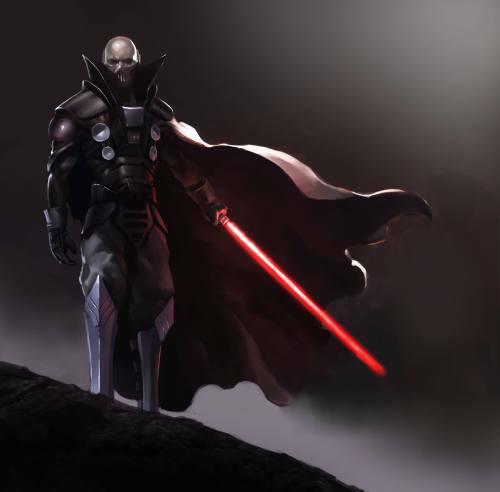 A few days back the Brainstorm Facebook group posted the results of it's 17th challenge, which was a character of redesign of Darth Vader. 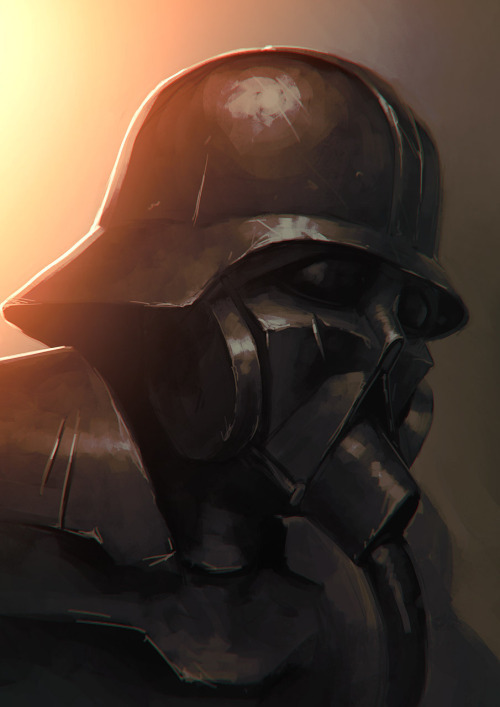 Since then, dozens, maybe hundreds of artists have posted illustrations in response. 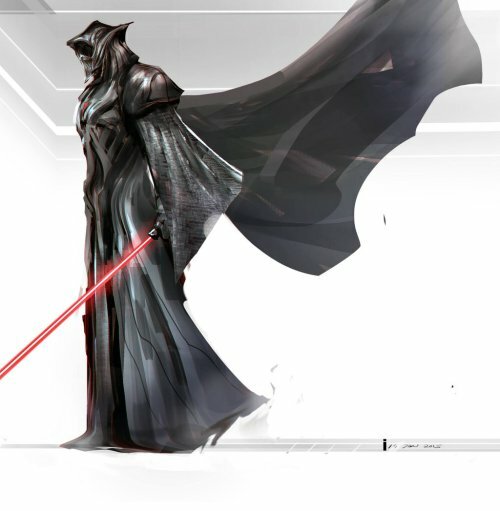 Here, we've rounded up some of the best examples, though it was difficult to pick, given the caliber of the results. 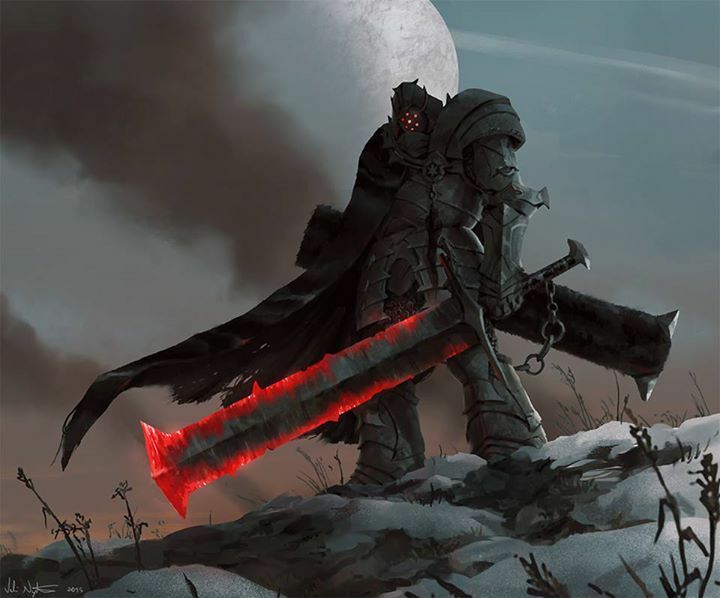 Some of them are high-tech, some of them are horrific, and some of them are down right silly, but all of them are fantastic. 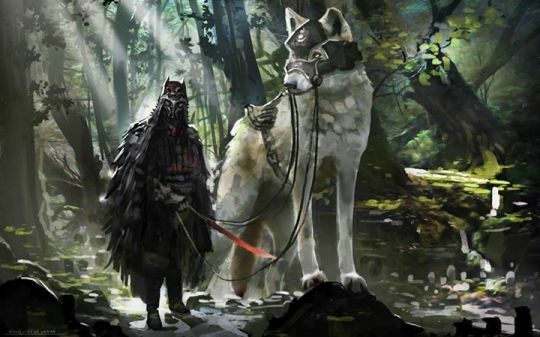 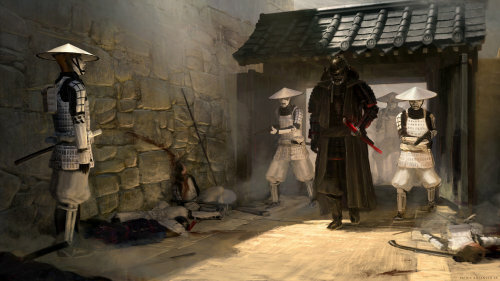 "Did a redesign of Darth Vader and a storm trooper, placing them in Japan with like semi historically accurate equipment. 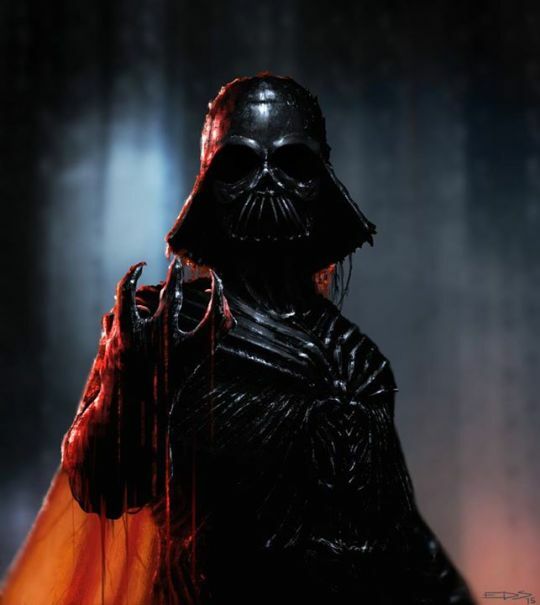 The comp is a reference / homage to Darth Vader’s reveal scene in the first movie." 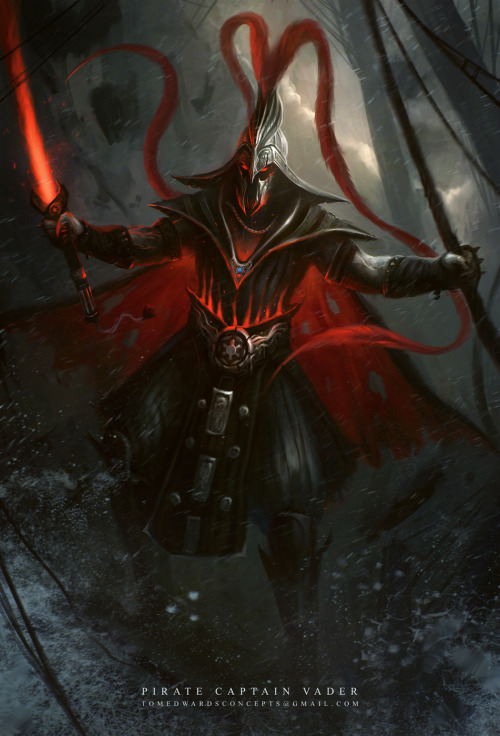 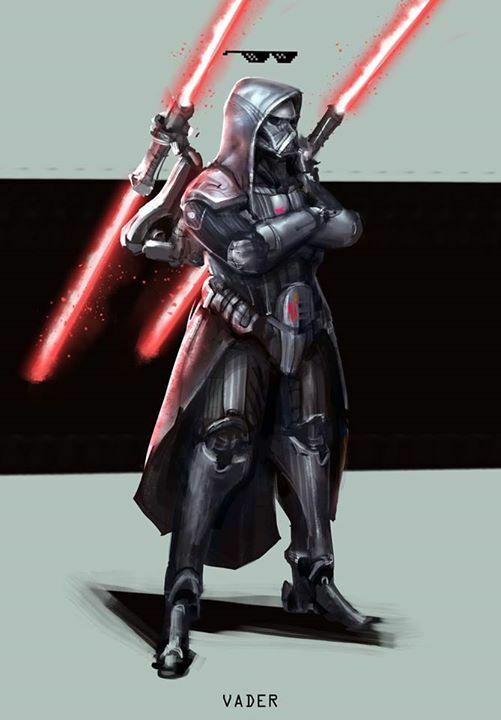 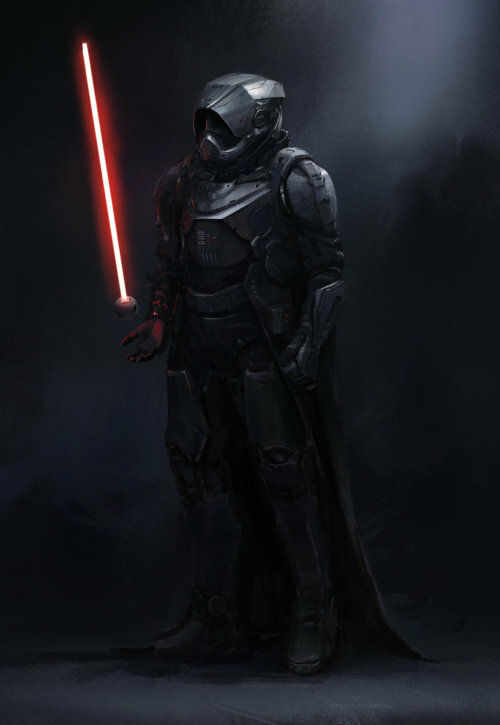 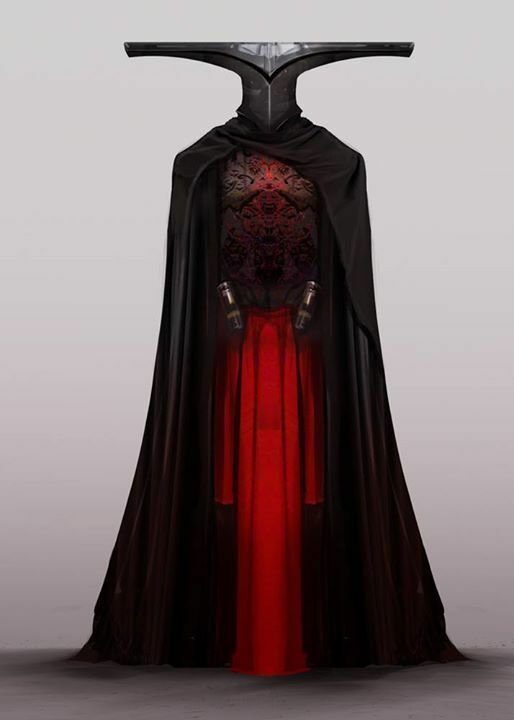 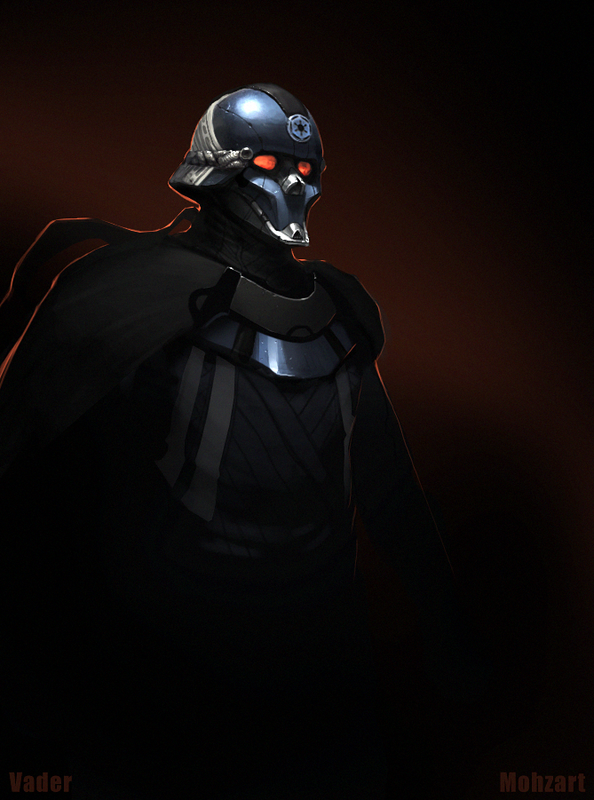 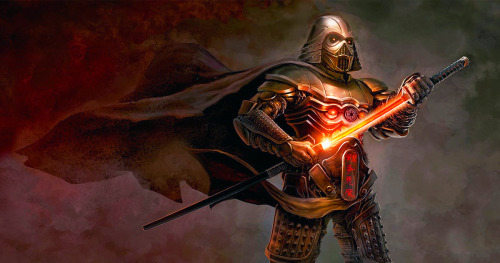 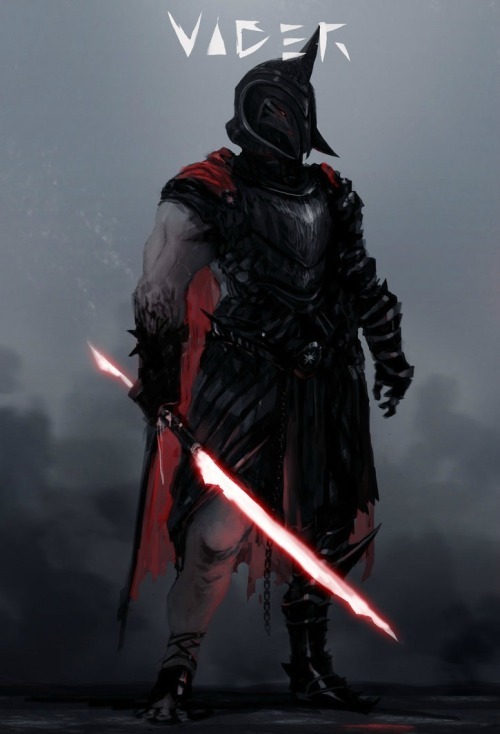 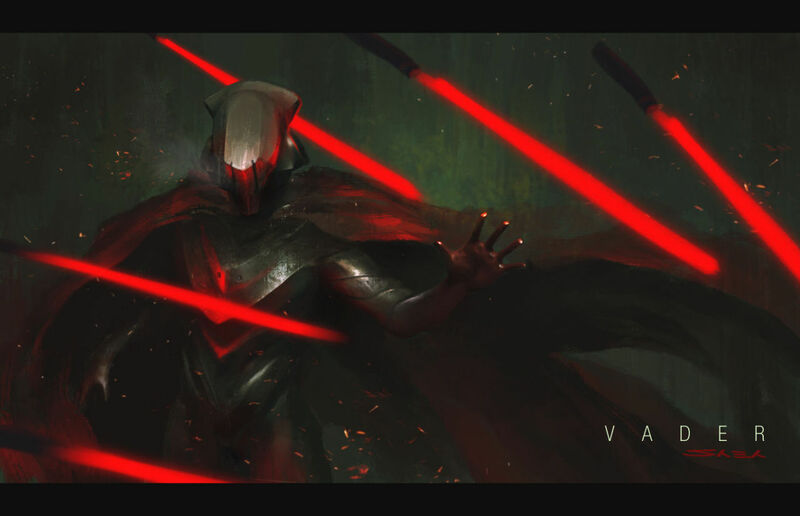 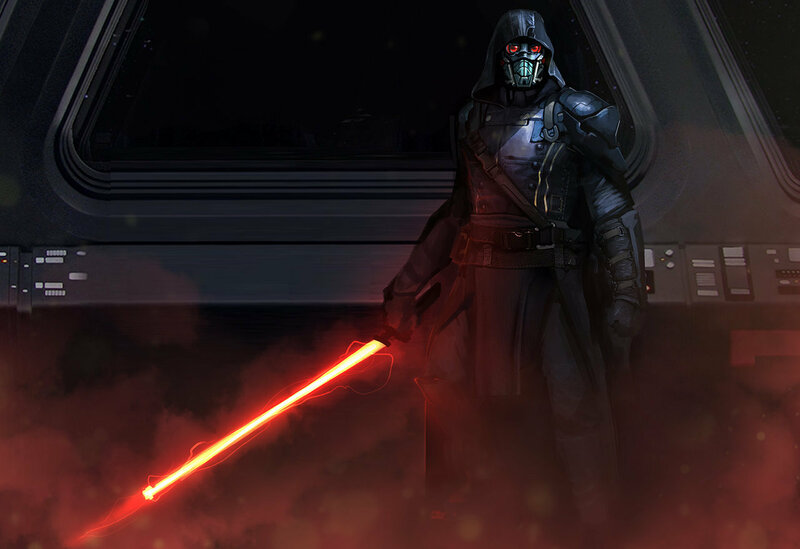 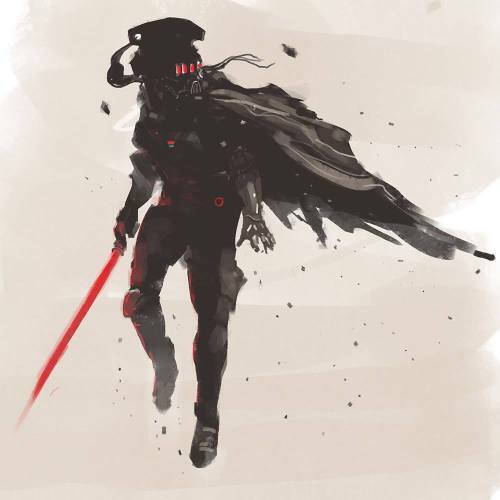 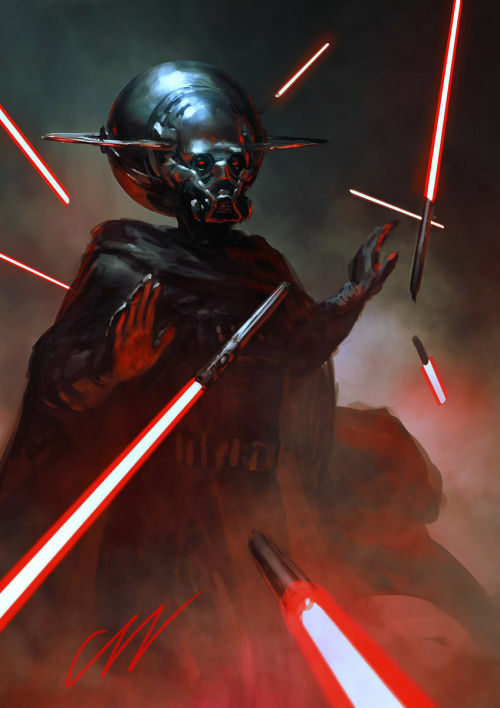 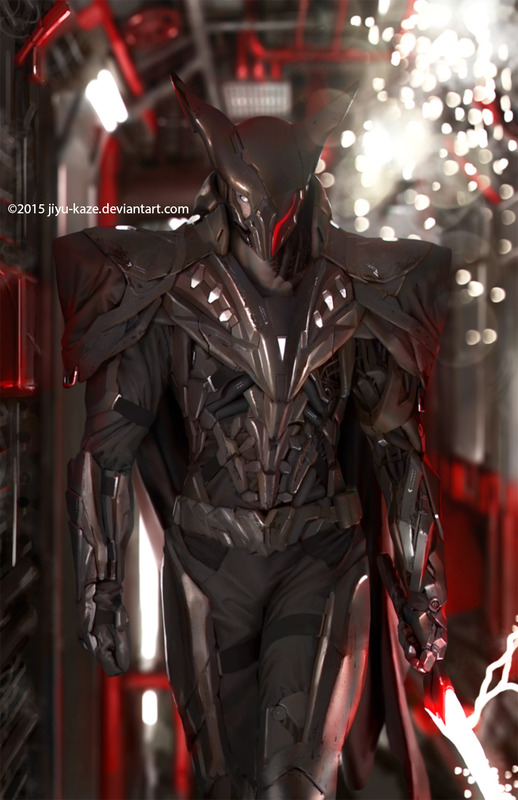 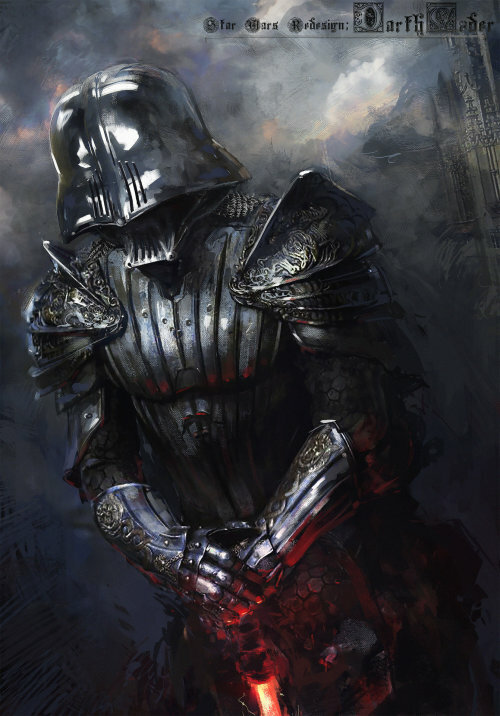 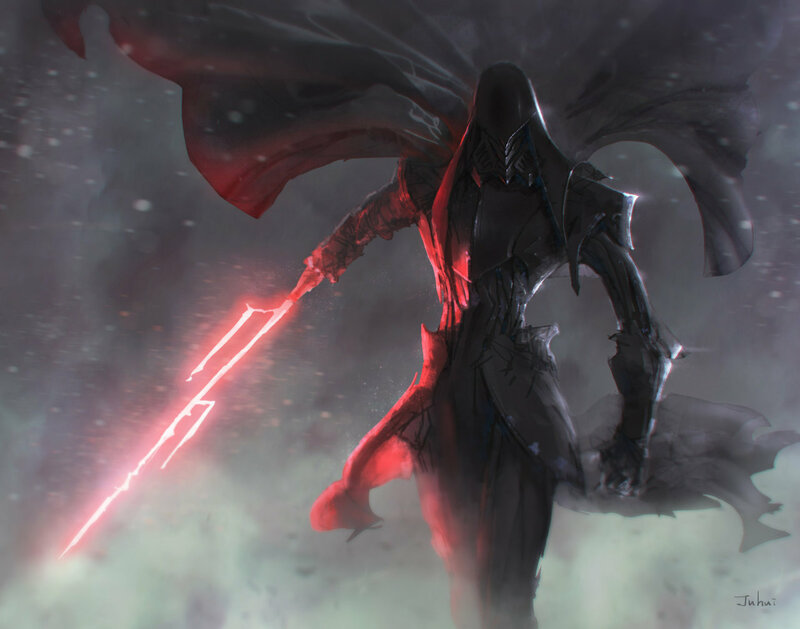 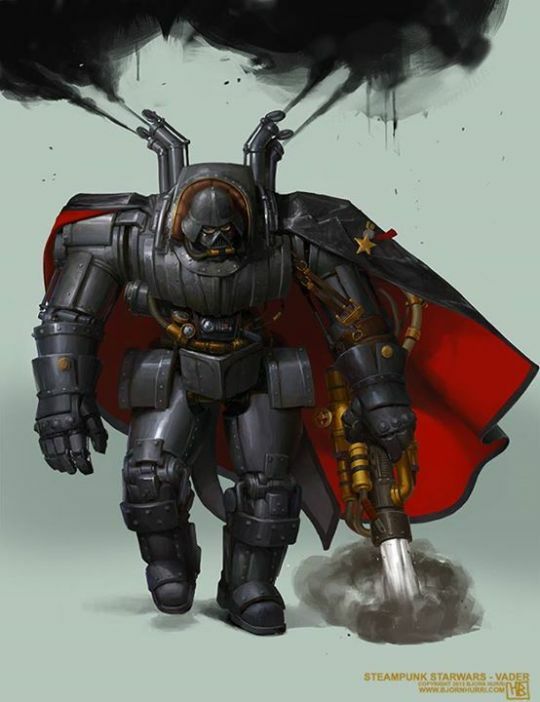 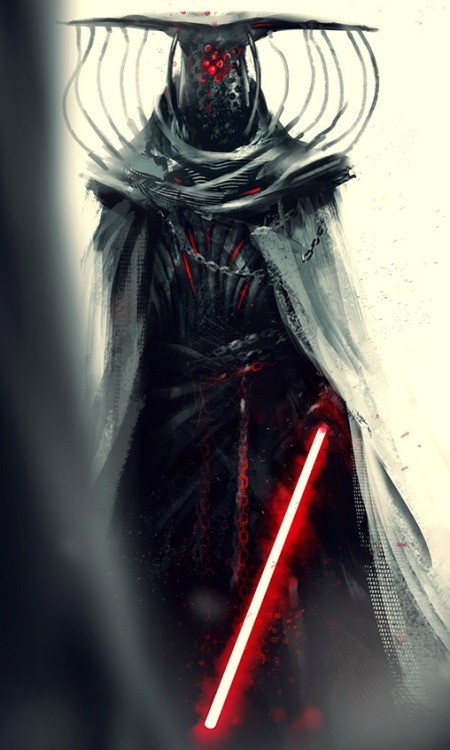 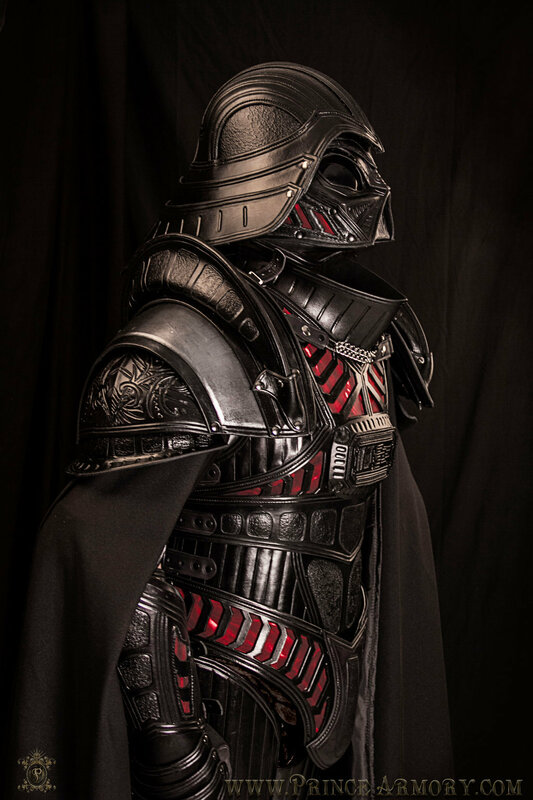 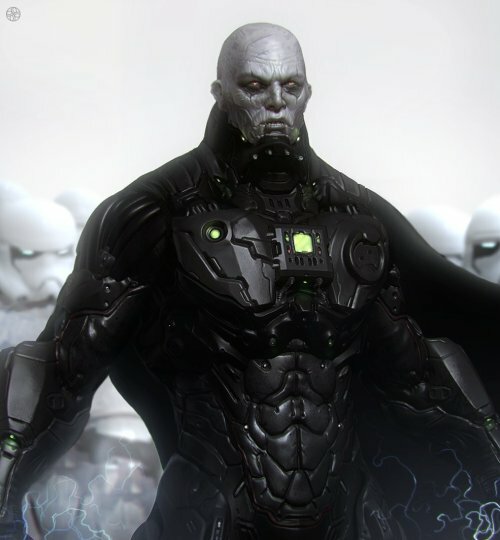 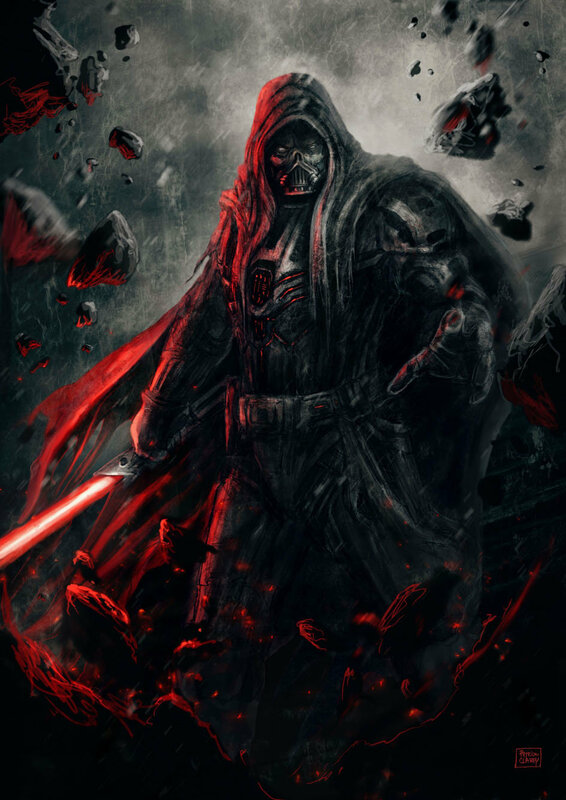 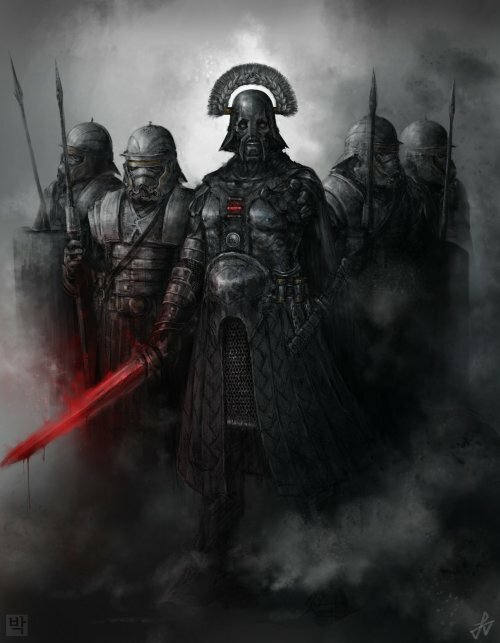 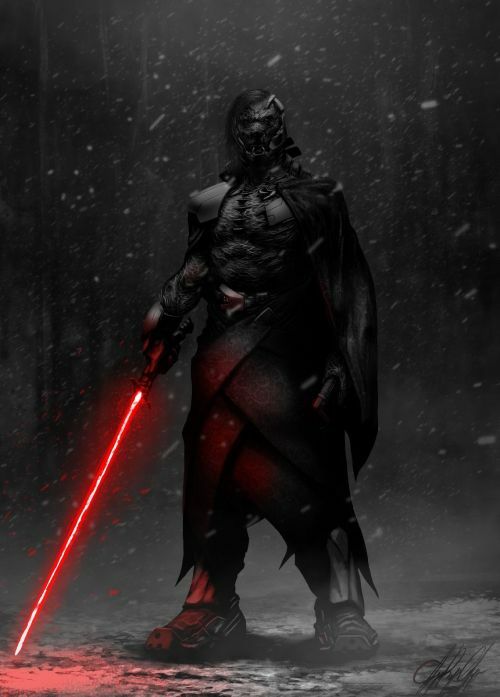 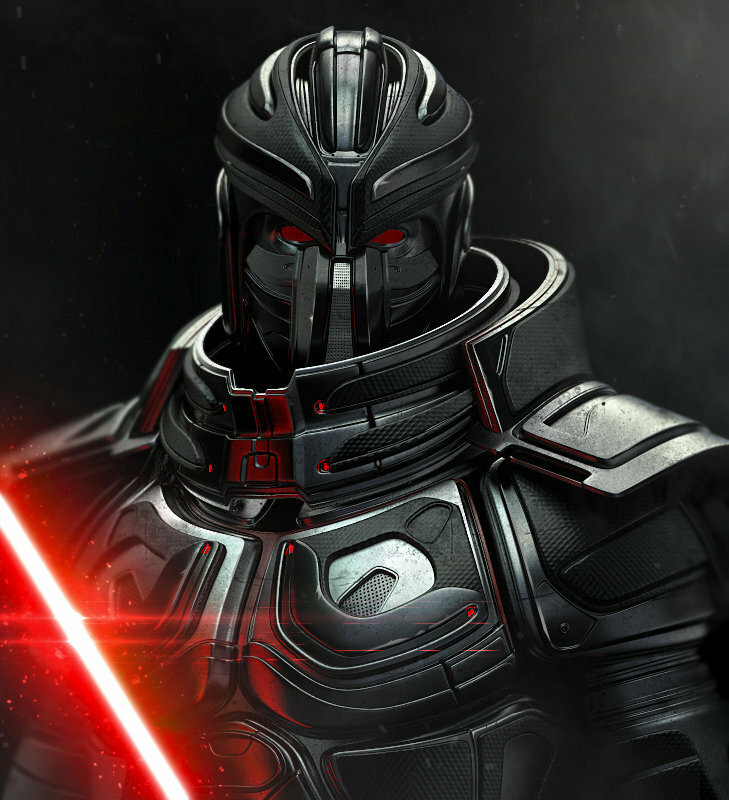 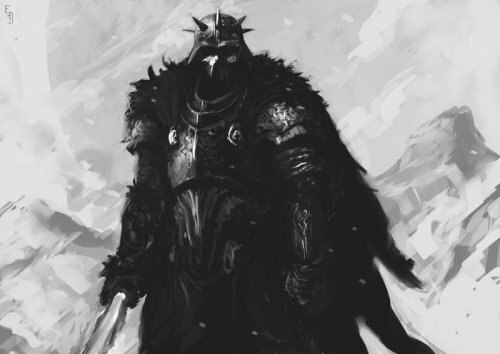 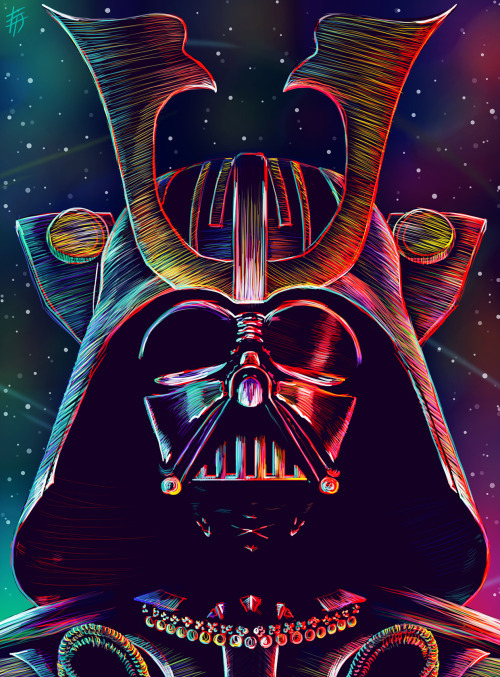 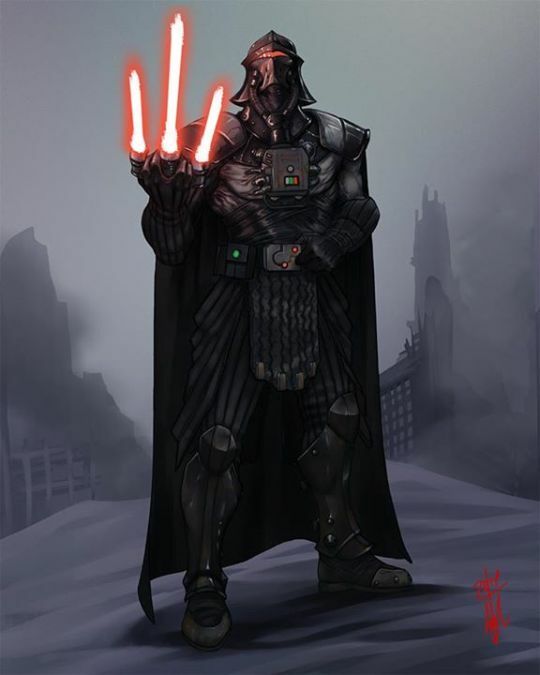 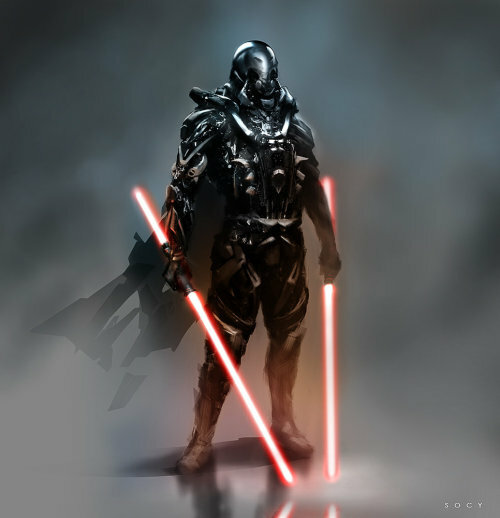 "Dark Fantasy redesign of Darth Vader. 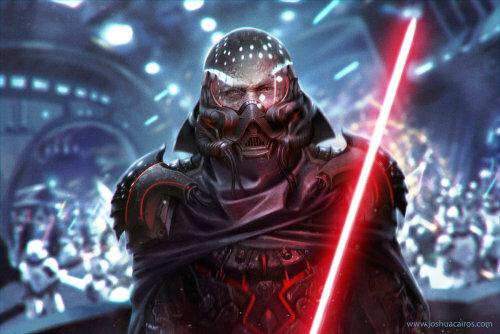 Done for the Brainstorm facebook group challenge: Star Wars Dark Side redesign. 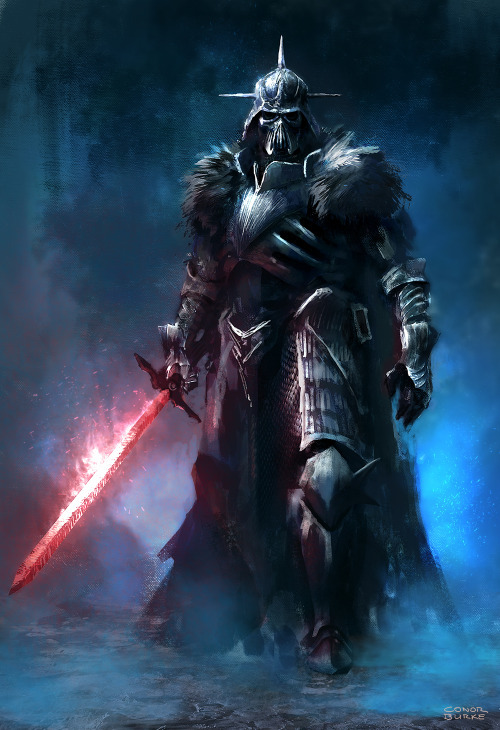 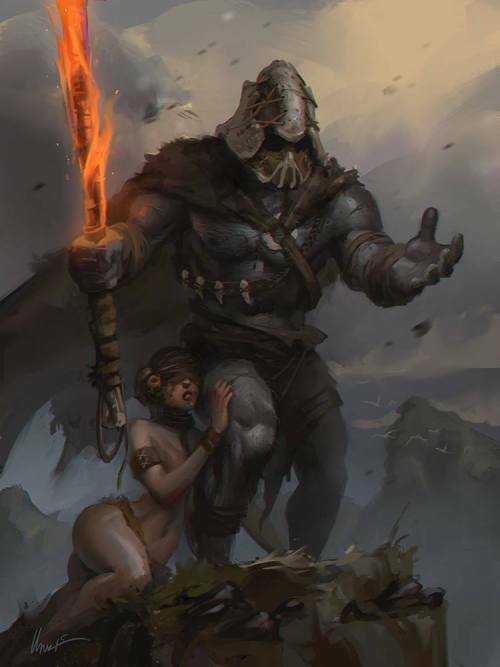 I wanted to make a fantasy version of Vader that would look at home in the Dark Souls universe. 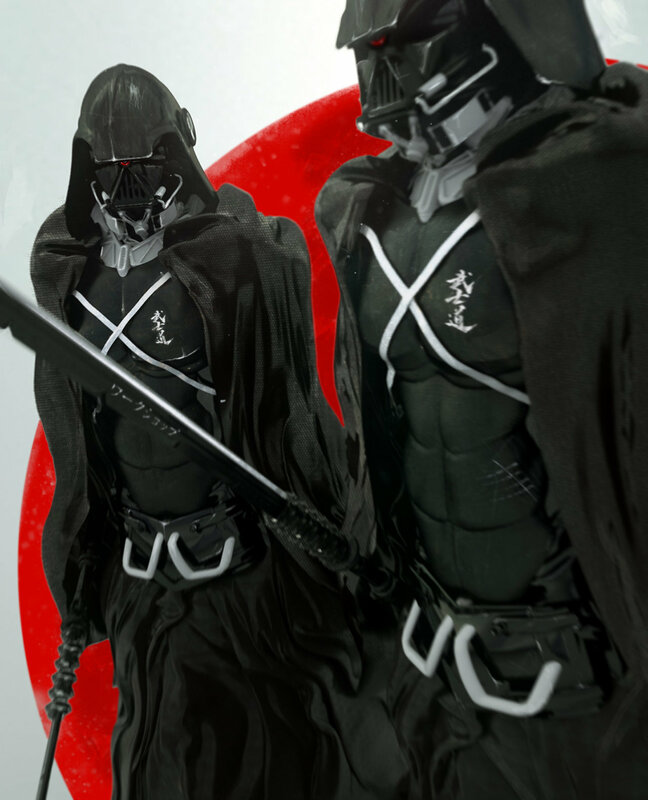 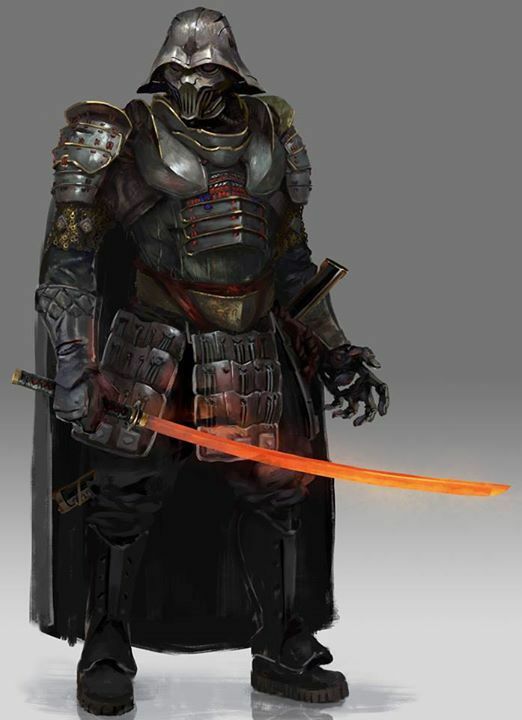 Design inspiration came from samurai armour and kabuto, the “Dark Set” armour from Dark Souls and the setting of the sith in the ep7 teaser." 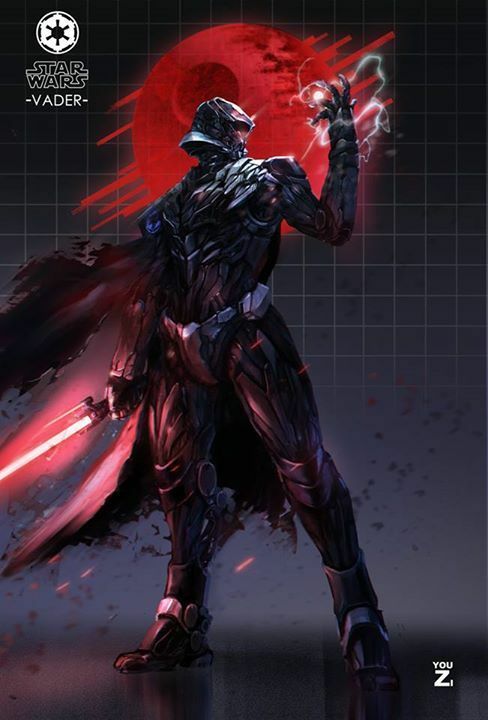 "Darth Vader redesign sketch for Brainstorm challenge 17... First time draw tis character, have fun too..."
"My interpretation of Star Wars characters with a Samurai Motif." 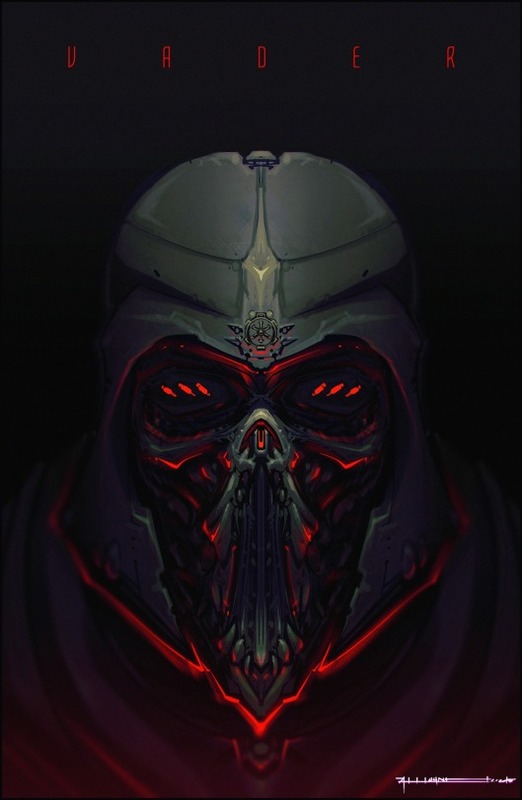 "Awesome work everyone! 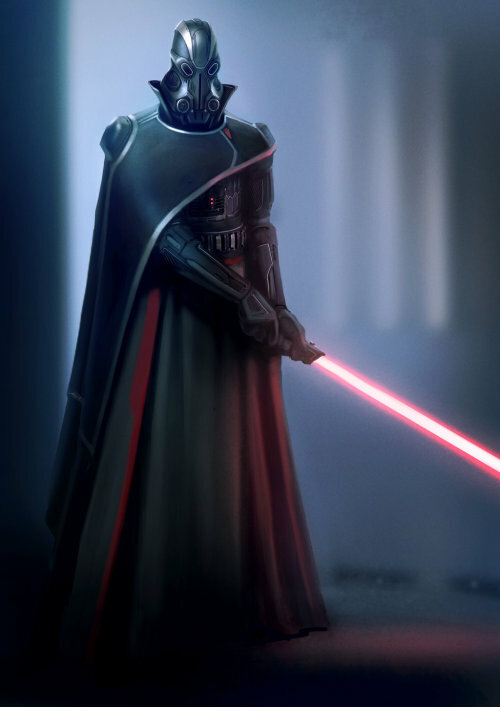 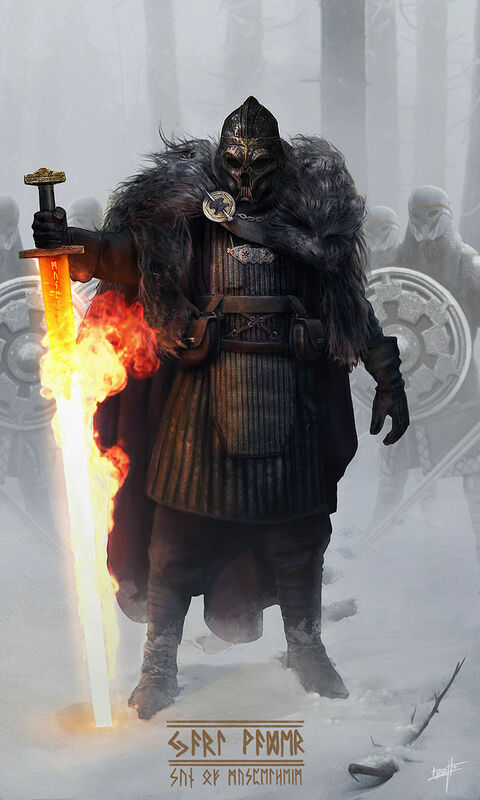 Here's a take on Darth Vader, medieval version. 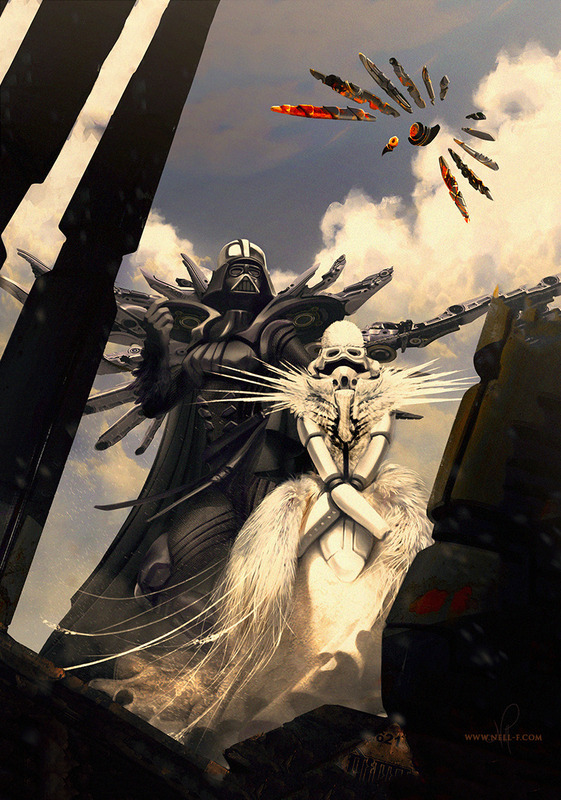 Had so much trouble with the dark materials, good practice though! 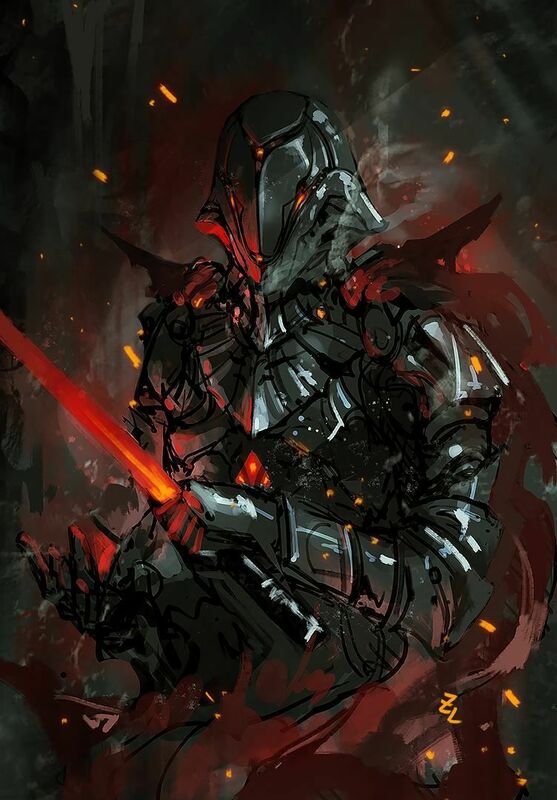 Might continue this if I have the time"
"There's a bit of Darth Cylon Shredder Vader The Humongous Cenobyte action going on here"